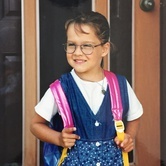 Get ready to get crafty! We’ve found an awesome kids science experiment that is not only super simple but also tons of fun! 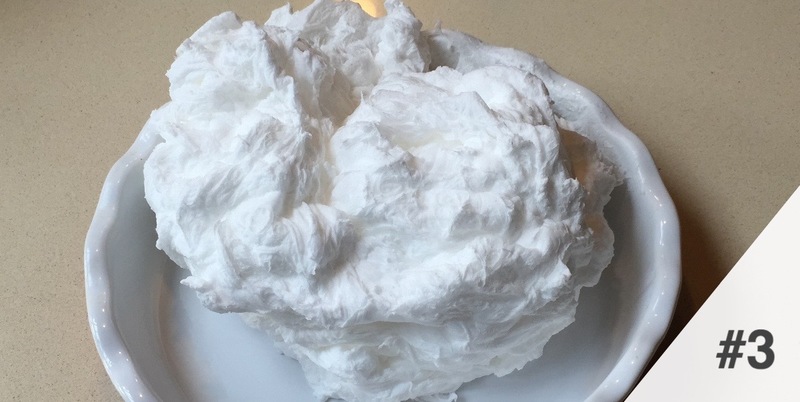 You don’t need to be Martha Stewart to successfully pull off “Microwave Soap Clouds”. All you need is a bar of Ivory Soap and a microwave! A few days ago our team was scouring the the web looking for awesome science experiments to do with our kids, cousins, nieces and nephews. For the most part, all of the experiments either had too many instructions or ingredients. Seriously though, nobody wants to have to do a Costco run just to round up all the supplies they need to perform a simple kids science experiment. However, we were lucky enough to stumble upon the EASIEST and most EPIC KIDS SCIENCE EXPERIMENT you will ever do! 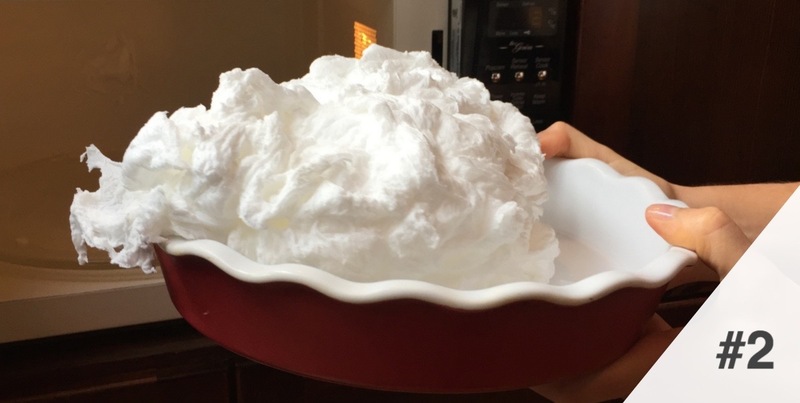 Unlike this funny list of Pinterest Fails, "Microwave Soap Clouds" are pretty much a guaranteed success and will wow kids and grown-ups alike. To sweeten the deal, the experiment really only requires 1 ingredient: Ivory Soap! However, you will need a Microwave to conduct the experiment and we suggest using a microwavable safe dish to save time on clean up. Before you begin we suggest having a little brainstorming session with your kids. The experiment is way more fun if you keep your kids in the dark about what is going to happen. Watching their faces as the bar of Ivory Soap grows into an super cool soap cloud is literally priceless. 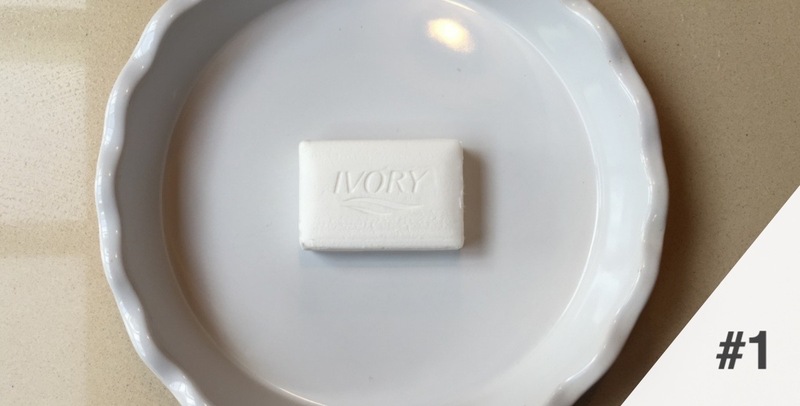 To actually start the experiment simply unwrap a bar of Ivory Soap and place is on a microwavable safe plate. Put the plate in the microwave and zap for up to 2 minutes on high. We did ours for approximately 1:40. After, simply remove the soap cloud for the microwave. The texture of the cloud and the delightful smell of this easy experiment will leave parents quite content. Not to mention your entire family will have super soft (and clean) hands! The fluffiness of the cloud is easily destroyable and will result in tiny crumbles. 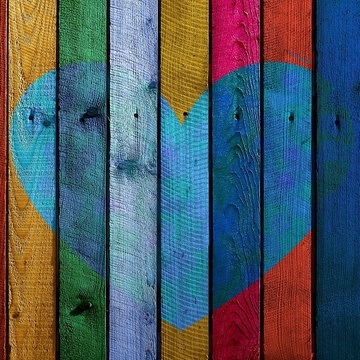 There are many uses to reuse and recycle these crumbles such as making bath bombs, homemade laundry detergent or having an epic bubble bath! 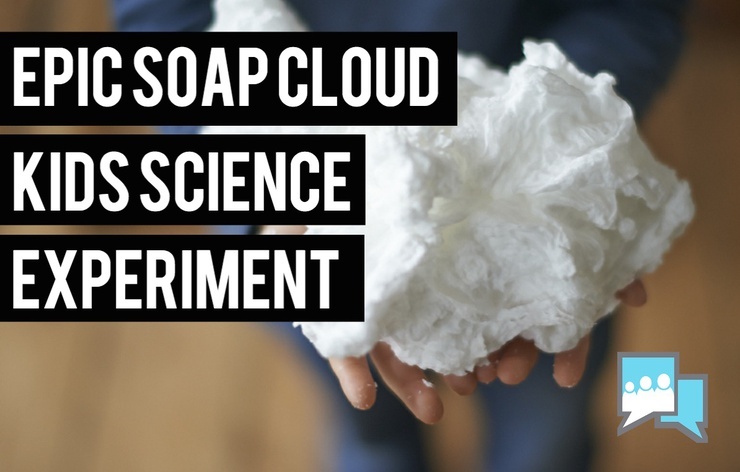 Check out our video tutorial below to see just how easy and awesome the "Microwave Soap Cloud" is!